A lorry has crashed on a major north-east road. An Aberdeen bus driver knocked down a teenager walking her dog after getting distracted when he went down the wrong road. 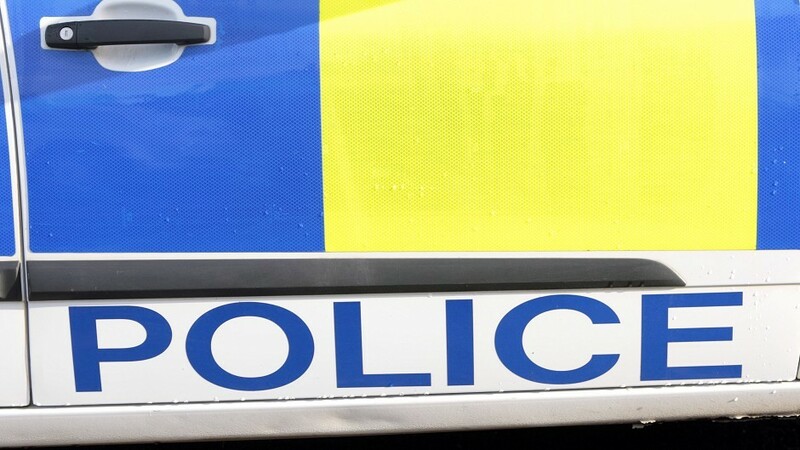 The 85-year-old who died following a two-vehicle collision in Aberdeen yesterday has been named by police. An 85-year-old woman has died following a crash in Aberdeen this morning. One person has been seriously injured following a collision in Aberdeen. 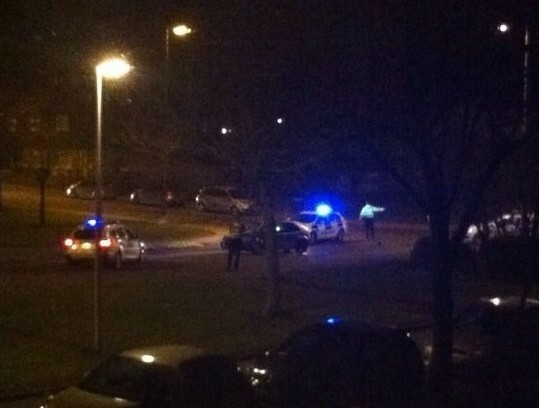 A groups of youths sparked a manhunt after colliding with a police dog vehicle on an Aberdeen street. A woman has been taken to hospital following a crash between a lorry and a car on a busy Aberdeen road.